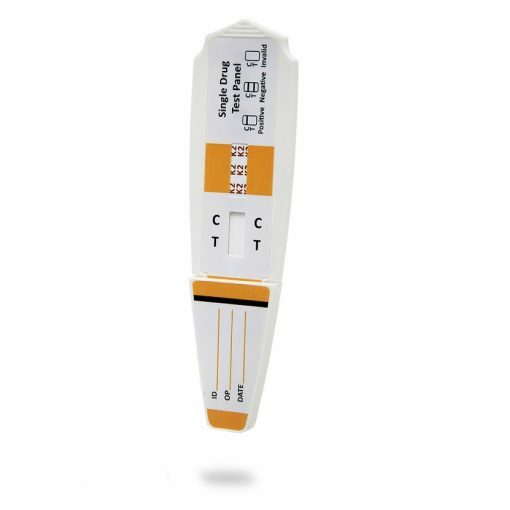 EtG Dip Card Test may be the best alcohol abstinence monitoring tool and SMARTOX now offers this instant test for Ethly Glucuronide (ETG). 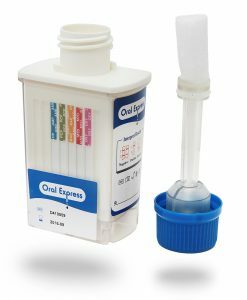 This is a lateral flow dip test that yields reliable and accurate results in as little as 1 minute. EtG Dip Card Test may be the best alcohol abstinence monitoring tool and SMARTOX now offers this instant test for Ethly Glucuronide (ETG). This is a lateral flow dip test that yields reliable and accurate results in as little as 1 minute. Being that alcohol (ethanol) is the most commonly abused drug in the world, abstinence however is difficult to track due to a number of factors. Primarily due to alcohol rapidly clearing from the body, meaning negative results from traditional breath testing devices don’t mean abstinence. 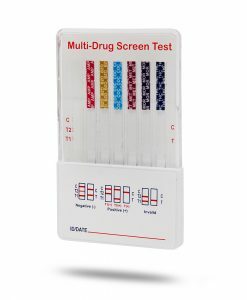 With these traditional breath alcohol testing methods windows of detection are normally limited to hours. 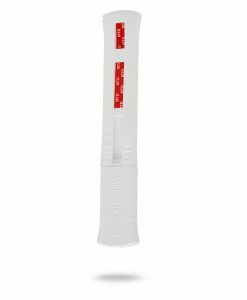 Now with the instant ETG test alcohol can be detected up to 80 hours after ingestion. The ETG (Ethyl Glucuronide) dip card test is used to obtain visual qualitative (positive or negative per the cut-off) and is intended to assist in the determination of compliance. This assay (test) provides only a preliminary analytical test result. A more specific alternative chemical method must be used in order to obtain a confirmed analytical result. Gas Chromatography/ Mass Spectrometry (GC/MS) or Liquid Chromatography/ Mass Spectrometry (LC/MS) are the preferred confirmatory methods. Clinical consideration and professional judgment should be applied to any drug of abuse test result, particularly when preliminary positive results are indicated. The test has been FDA cleared and has over the counter clearance, meaning it can be purchased by anyone.